Valentine's Day can put a lot of pressure on a relationship but we've got you covered. Here are7 Valentines Day Getaways in Ontario from Windsor to Ottawa. Many people have opted out of celebrating the dreaded day of commercial romance. But when you've found true love and you want to celebrate that union, Valentine's Day can be an amazing excuse for a romantic getaway to connect and bond. 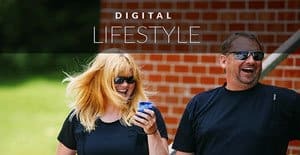 To make things easier for you, Dave and I have compiled some ideas for you to whisk away the one you love for a romantic weekend getaway in Ontario. It's the ultimate couple's resort in Ontario. This adult only luxury hotel is the perfect winter wonderland escape just three hours north of Toronto. 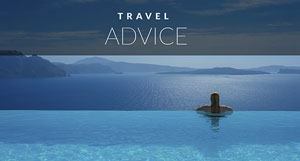 With all-inclusive packages, romance packages and even adventure packages there's something for everyone. Each suite has a wood burning fireplace and you can arrange to have champagne and canapes waiting in your suite from the moment you check in. While the rooms are inviting, it's the Waterspa that is do die for. A giant hot water pool awaits as you make your way through a soothing circuit of hot jets, waterfalls and bubbling beds that melt away all your stress and anxiety. Splurge on a couple's massage to really put you in a state of relaxation and finish off the evening at the Twin Fireplace Dining Lounge. This cozy dining lounge serves a a four course dinner with choices of wine pairings from their extensive cellar. For a little extra adventure, book a dogsledding package with Sir Sams. Show off your macho skills to your spouse as you drive a team of dogs through the Haliburton Highlands and snuggle up with hot chocolate while your spirits are lifted by the high spirited dogs of Winterdance. 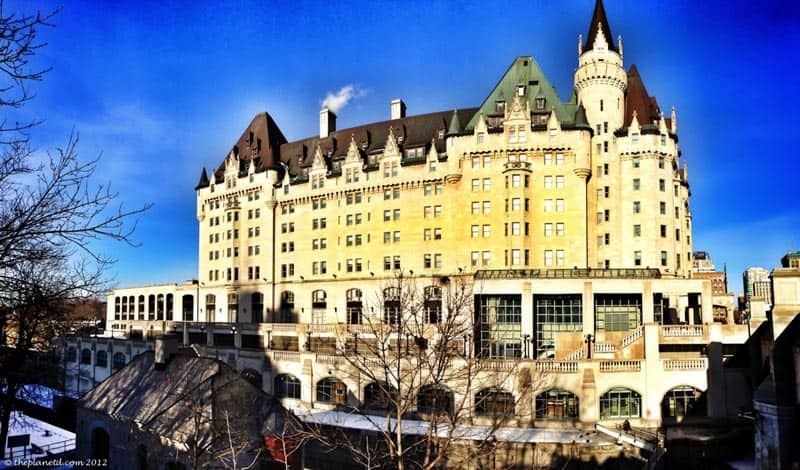 Head to our nation's capital and enjoy the opulence of the Fairmont Chateau Laurier. Located in the heart of Ottawa on the Rideau Canal, it overlooks our parliament buildings and oozes history. Winterlude happens from the end of January to Family Day. Take a romantic spin on the frozen Rideau Canal as you skate hand in hand, share a Beaver Tail with hot chocolate or take advantage of all the Winterlude activities happening within steps of the Fairmont. It's the grand hotel's elegant suites and design that will instantly transport you to a more romantic time in history that will make this Valentine's Day a day to remember. It's no secret that Collingwood is one of our favourite Ontario getaways. 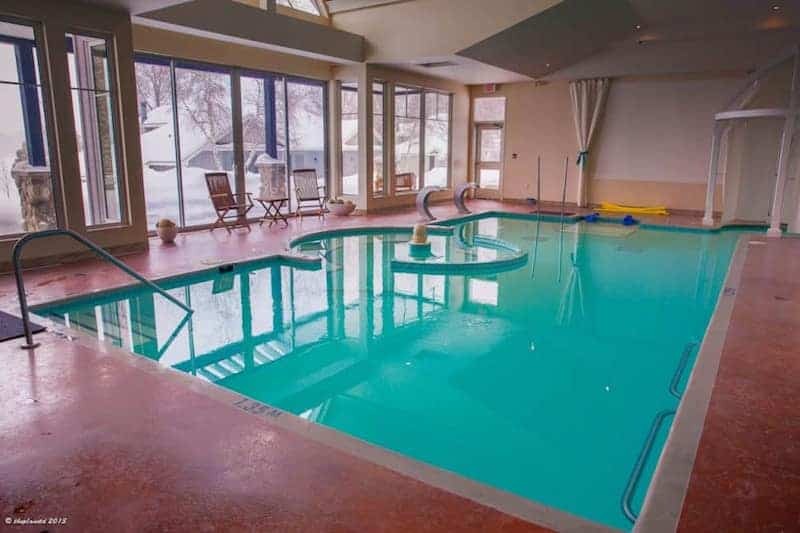 With Blue Mountain Ski Resort and the Blue Mountain Village, it's the perfect retreat for a couple's Valentine's Day Getaway. The Trillium Westin Resort looks over the village with all the amenities one could want from the Plunge Aquatic Centre attached to the resort to the nearby Scandinave Spa, situated in an outdoor forest where you can bask in hot thermal baths while watching the snow fall. Couple's massages are on order and a dinner at Oliver & Bonacini Cafe and Grill is a must. 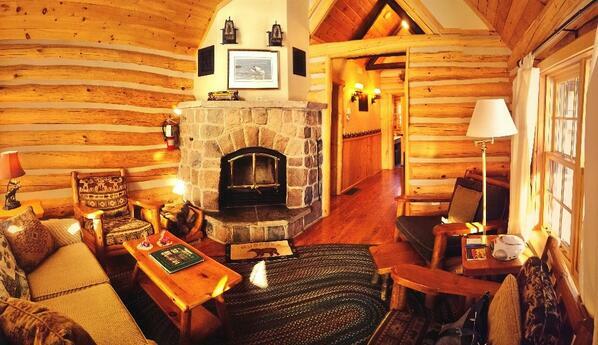 Rooms come complete with gas fireplace to finish off your romantic escape. It was once called the Honeymoon Capital of the world and Niagara Falls always delivers. Our favourite place to stay is the Marriott Fallsview. You feel as if you could reach out and touch the Horseshoe falls. With jacuzzi suites complete with fireplace, this is truly a romantic getaway for Valentine's Day. When we visit the falls, we love to take in all the fun and kitsch of the place. Take your sweetie to Nightmares where the fear and excitement will have her jumping in to your arms. Dinner at the Keg Steakhouse at the nearby Embassy Suites hotel is always our dinner reservation of choice. The Keg is our great Canadian Steakhouse and this one has an unparalleled view of the Falls. Take advantage of this time of year to visit the wine region of Niagara on the Lake. 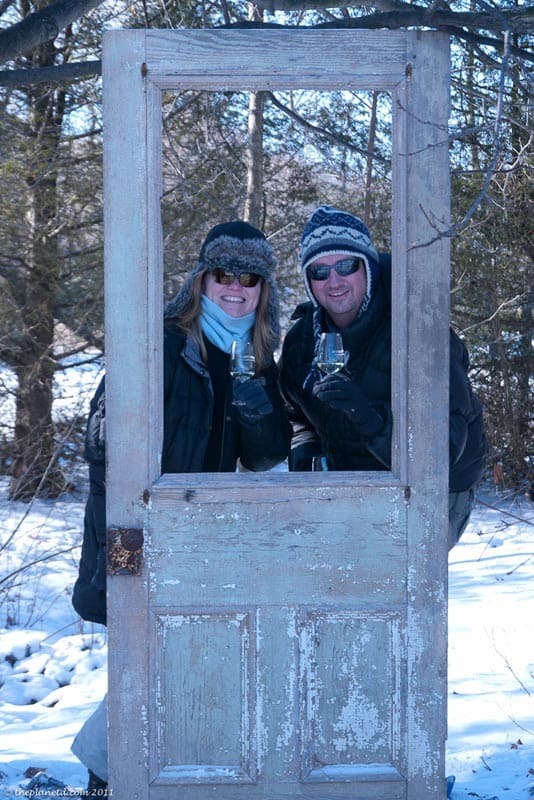 It's ice wine season and wineries are open for business to share their products and offer wine tastings too! We choose to stay in Niagara Falls with day trips to Niagara on the Lake because the Falls is a little more happening for us, but if you are looking for something slower there are plenty of B&Bs in the wine region. 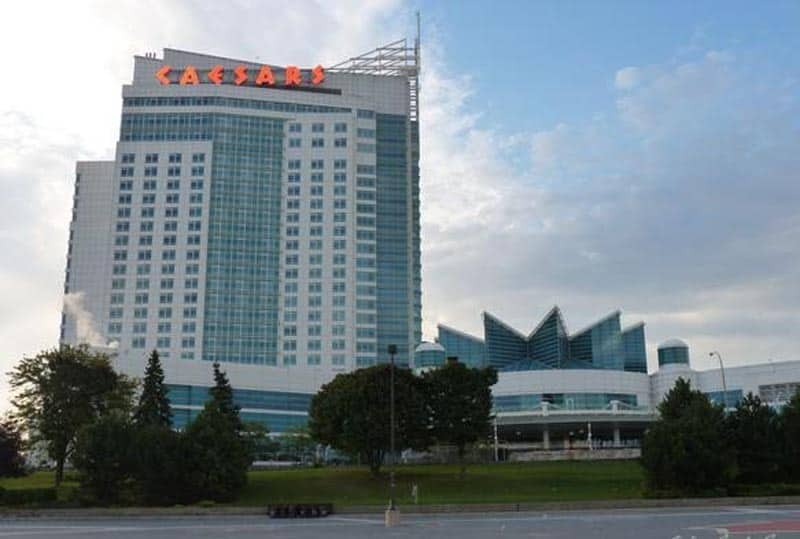 If you live in Western Ontario, there's an Oasis waiting for you at Caesars Windsor Casino. When we saw this casino from the Detroit River Walk, we couldn't believe the Ontario had something like this. It's straight out of Vegas! This Four Diamond Hotel sits on the river overlooking the city of Detroit and the manicured Riverfront trails of Windsor, Canada. With ongoing concerts and entertainment featuring the likes of Melissa Etheridge, Travis Trit and the Charlie Daniels Band, George Lopez and Bill Mahar, there's plenty of options to keep you entertained. This all in one complex has shopping, nightlife, casinos and several restaurants. There's so much inside, you won't have to venture outdoors in to the cold. 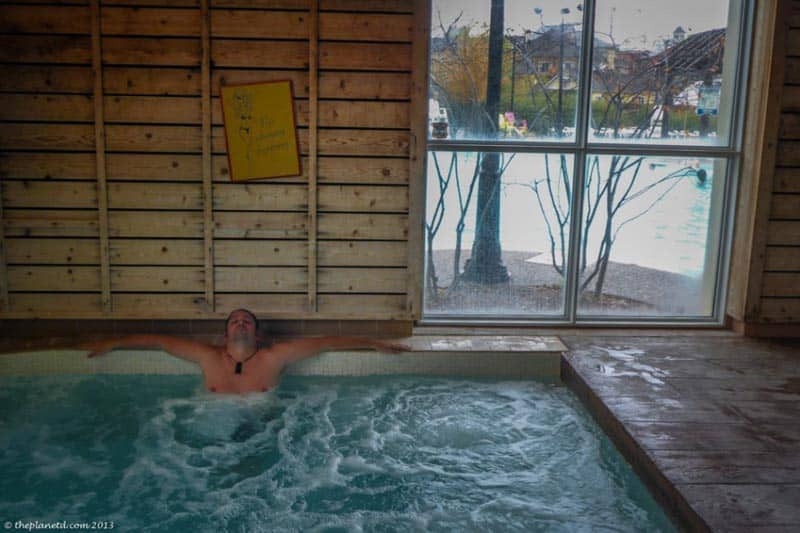 Like all great romantic getaway destinations, Caesars Windsor has an indoor pool and whirlpool with a connecting spa offering spa treatments, facials and massage. Ooh ooh, take me there now. Imagine a winter wonderland just two hours north of Toronto. Huntsville Ontario is known as Ontario's summer getaway, but it's open for business in the winter too! With cross-country skiing, a prime location on the snowmobile trails and Ontario's most unique attraction, the 1.6 km ice trail flooded by Zamboni, primed and ready for a hand in hand skate. As you read this, we are staying at Cedar Grove, a beautiful couple's retreat where each room has their own woodburning stone fireplace. With in-room wet jet tubs, wet bars and bar fridge, your romantic hideaway has everything you'll need for the picture perfect winter retreat. 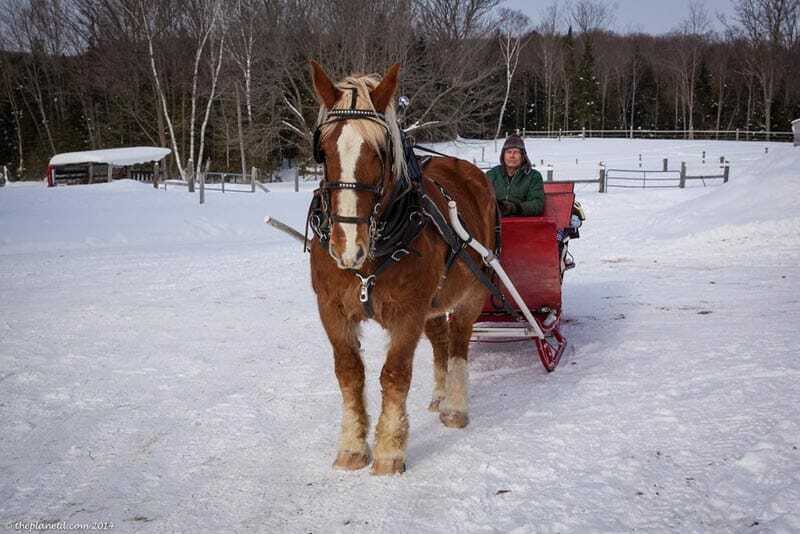 Finish off your romantic weekend with a sleigh ride at the Back of Beyond Equine Centre that includes a romantic ride through the forest, a visit to a century farmhouse and hot chocolate and finger foods over a bonfire. You'll be the star of Valentines Day with this romance package. Do you have a favourite romantic getaway to recommend for Valentine's Day? 13 Responses to "7 Valentine’s Day Getaways in Ontario, Canada"
Great list of Canadian getaways! I would stay at any of these places. Nice to hear Donald Trump making a place look nice. He recently bought a golf course in Ireland and the locals are scared he might turn the place upside down. They all look like wonderful and romantic getaways! Niagra on the Lake looks amazing. Thanks for sharing. And by Niagra, I mean Niagara. Sorry about that! Niagara on the Lake is beautiful. It’s a nice change of Pace from the falls. Lovely idea for keeping your partner or the right one happy in this season of love. Thanks Kristy, Valentines can be very fun as long as you don’t put too much pressure on yourself or your partner. 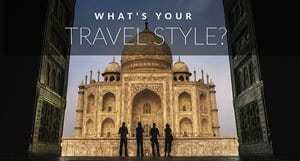 But we always look for any excuse to celebrate or travel! Niagara Falls is actually quite reasonable (at least for us Canadians) There are plenty of options for some hotels and larger resorts. 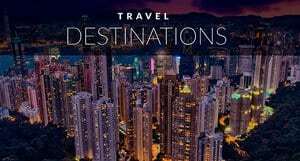 It’s much cheaper than Toronto too and one of our favourite getaways.